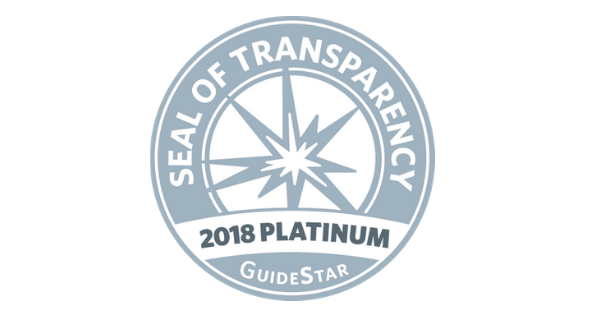 The Armed Services YMCA is proud to announce that it received the 2018 Platinum Seal of Transparency from GuideStar! 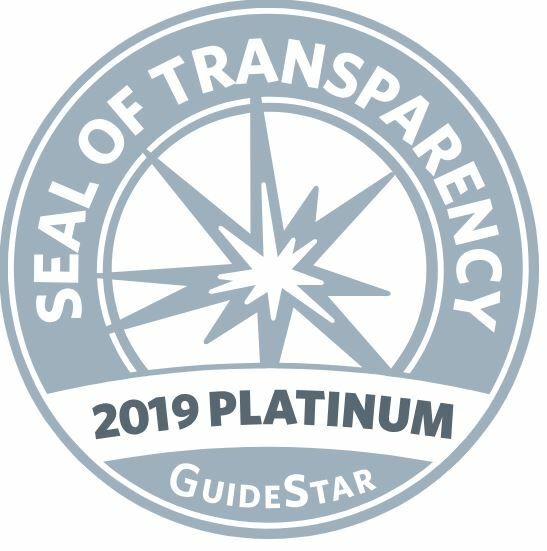 The Platinum Seal is the newest and highest level of recognition offered by GuideStar, the world's largest source of nonprofit information. 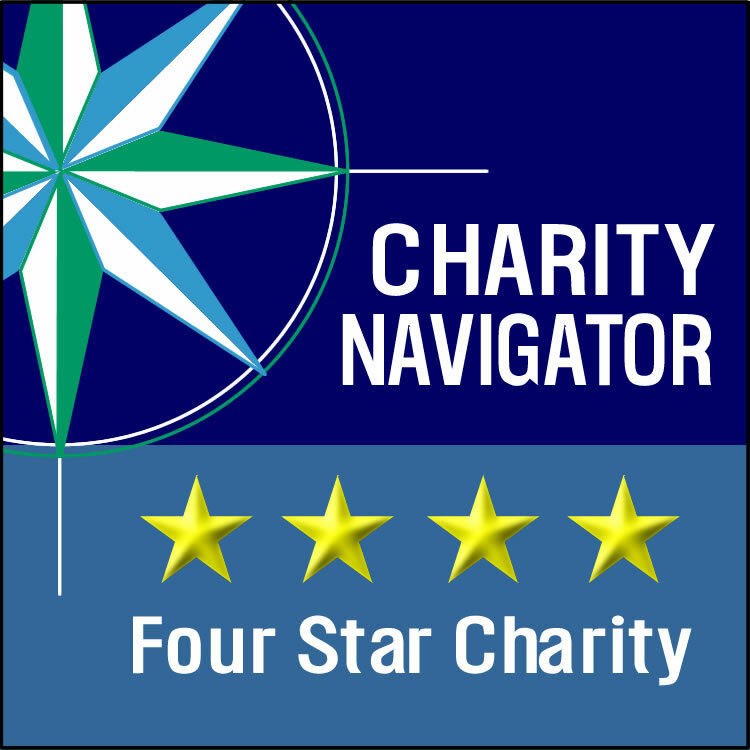 GuideStar Platinum enables nonprofit organizations to share their progress and results in important new ways - moving beyond simplistic financial ratios and reflecting the changes that organizations are making in the world. The San Diego Union Tribune has been spreading the word about the Camp Pendleton Armed Services YMCA through informative and accessible pieces. Linda McIntosh has always spotlighted the Armed Services YMCA, and has written two pieces so far in 2017 highlighting the Camp Pendleton branch. CHICAGO, Ill., (May 20, , 2015) - Songwriters Andy Westley and Colleen Webb announced today that all of the net proceeds from the sale of their song “Ride Home” will be donated to Jack Daniel’s Operation Ride Home, an Armed Services YMCA program that provides funding for our service members and their families to get back to their loved ones. Westley, and his employer, Wirtz Beverage Group, have worked to raise money for Operation Ride Home over the last three years. Are you a fan of the show "The Voice"? Savannah Berry from Team Blake Shelton is creating a song just for military during the Holidays, with proceeds to benefit the Armed Services YMCA! If you have photos or videos of your military family of deployment or the Holidays, please email bcatton@asymca.org to be considered for inclusion in her video which will air on CMT! http://youtu.be/p4pSVvsbHus . All photos submitted to the non-profit Armed Services YMCA will be used only for ASYMCA use (including potential ASYMCA marketing materials) and the Savannah Berry Music Video. Thank you! 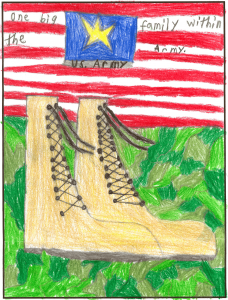 Many people wish to honor the brave men and women who serve our country in the armed forces. You can do your part to assist those serving in Iraq, Afghanistan, and elsewhere at home and abroad by choosing a charity that assists military personnel and their families. On Saturday, April 20, the Armed Services YMCA San Diego (ASYMCA) is celebrating YMCA’s Healthy Kids Day® with a free community event that encourages military kids in San Diego to get moving and learning, and families living healthier. 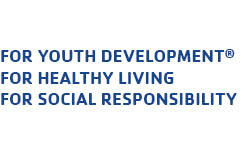 Healthy Kids Day, the Y’s national initiative to improve families’ health and well-being, takes place at 1,900 Ys and kick-starts healthier behaviors now and throughout the summer, a critical out-of-school time for children’s health.